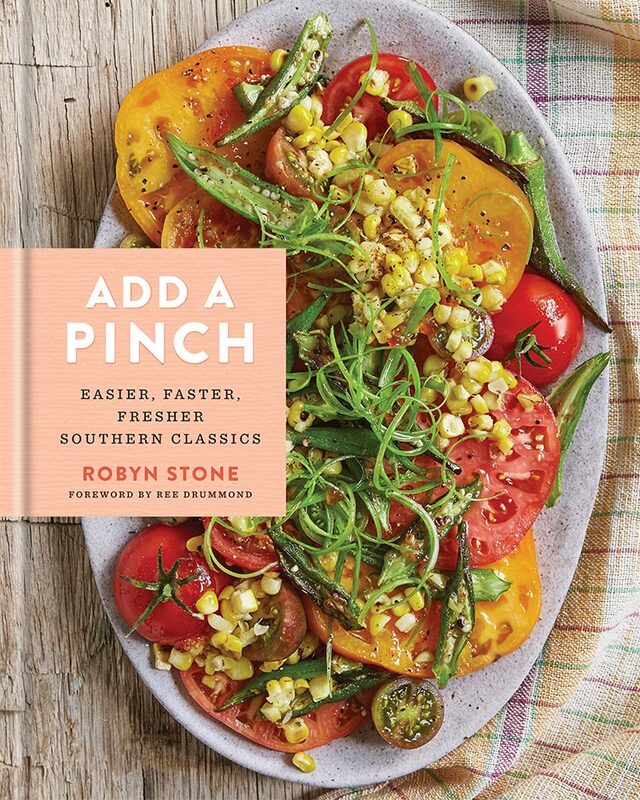 A Georgia native puts her spin on Southern cuisine, reflecting contemporary lifestyles without sacrificing the flavor and comfort of the tastiest traditions in the Add A Pinch cookbook. 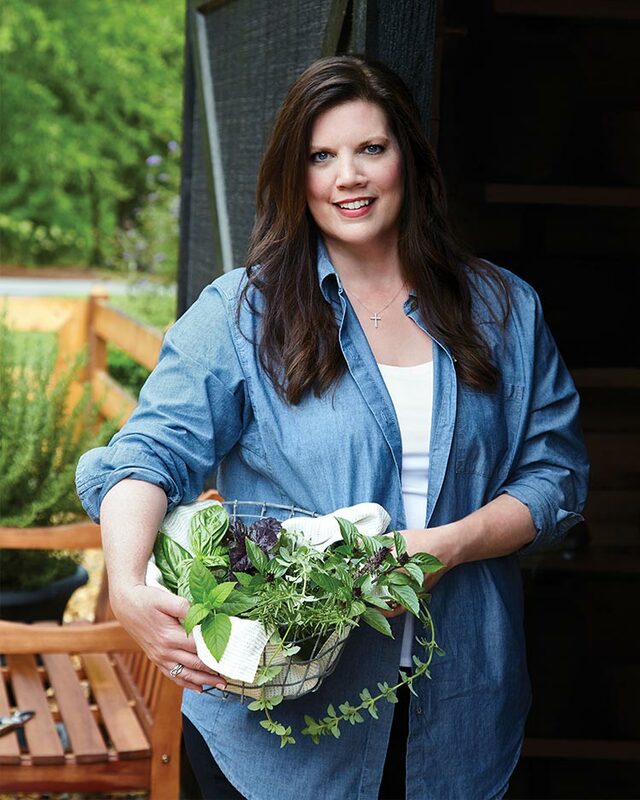 Raised on a family farm outside Bowdon, Georgia, Robyn Stone learned from an early age that some of the finest meals come from freshly grown ingredients, transformed into old-fashioned delights. 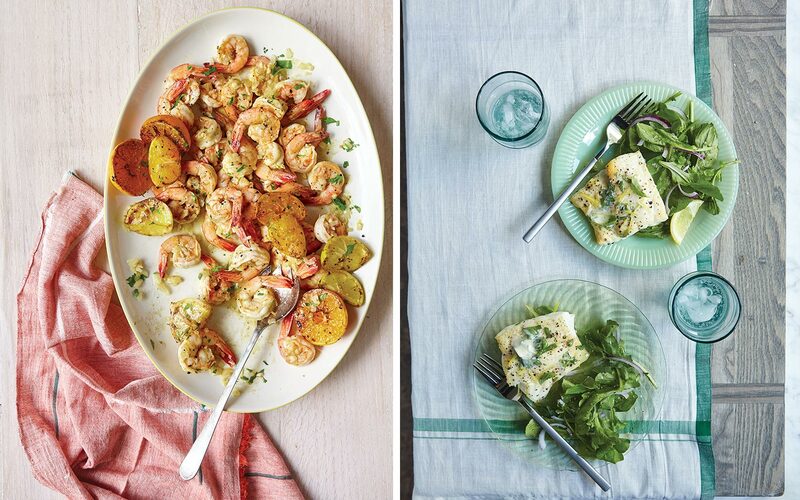 Drawn to heirloom recipes from seven generations of Southern cooks in her family, Robyn found herself reimagining these classics to create lighter, more streamlined versions better suited to modern lifestyles. 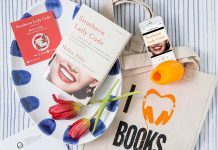 She began a blog, Add A Pinch, to record her growing collection of recipes and the memories behind them, but, once discovered, the site quickly became more than a personal database, attracting a following of others inspired by this novel take on Southern cooking. 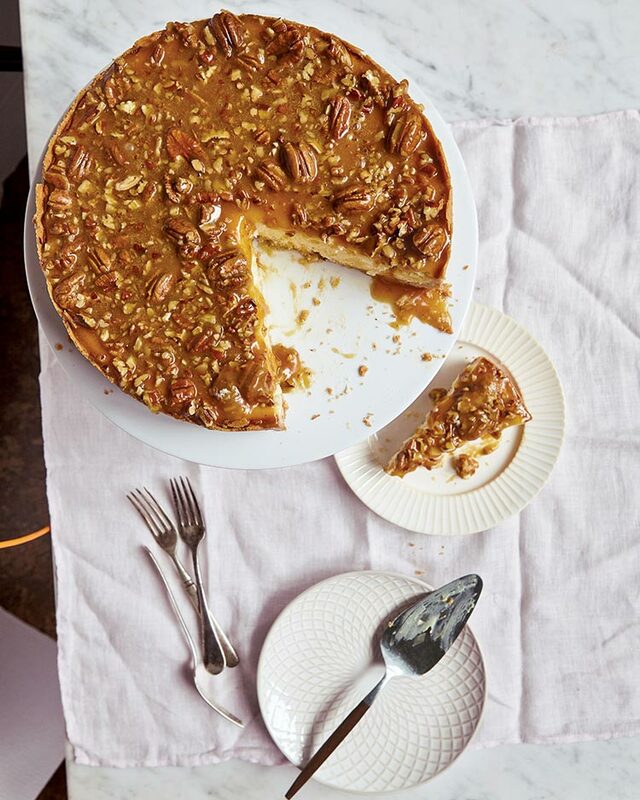 Now, Robyn is bringing the best of her blog to its namesake cookbook, Add a Pinch, filled with more than 100 innovative dishes grounded in beloved Southern flavors and techniques. 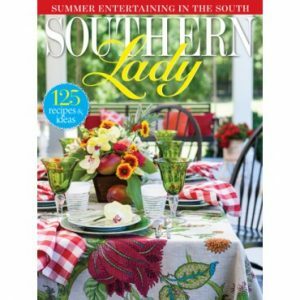 Employing her family as taste testers, she compiled a lineup of go-to favorites and new spins on traditional fare, with chapters that range from Starters & Snacks to Sweet Endings and special extras in a section called Southern Pantry. Some recipes are distinctly regional, such as Grandmother Earlene’s Creamed Corn, Southern Buttermilk Fried Chicken, and Mimi’s Pecan Pie. 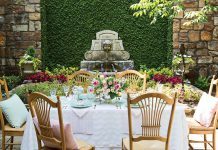 Other conceptions range from Oven-Fried Green Tomato Caprese Stacks and Chicken and Snap Pea Skewers to Strawberry Shortcakes with Sweet Cream Cheese Biscuits and a convenient Sweet Tea Concentrate. Ultimately, Robyn hopes, Add a Pinch will encourage families to get back in the kitchen and savor the time together that such a commitment bestows—something she’s come to cherish. “Time spent reading handwritten recipes scrawled on envelopes, thoughts of learning to cook some of these from my Mama, and recipes I’ve developed for my own family and made with my son caused so many emotions to come flooding back to me as I worked on this book,” she says. Enter for your chance to win the cookbook, and continue reading for a couple of our favorite picks from Robyn’s scrumptious compilation. Get more on Add A Pinch, in our May/June issue on newsstands April 18. Published by Clarkson Potter, Add A Pinch, is available at booksellers nationwide. In a small bowl, toss together strawberries and 2 tablespoons sugar. Refrigerate until ready to use. In a medium bowl, whisk together flour, salt, and remaining 2 tablespoons sugar. Using a pastry blender, cut in cream cheese and butter. Add milk, and stir just until combined. Dust a pastry cloth or paper towels lightly with flour. Turn out dough onto floured cloth, and knead gently until smooth, about 3 turns. Fold each side of dough into the center. Lightly flour a rolling pin, and roll dough to ½-inch thickness. Using a 3-inch round cutter, cut dough without twisting cutter. Place biscuits on an ungreased rimmed baking sheet. To assemble, split open biscuits. Top bottom halves with strawberries and some of their juices and a dollop of Perfect Whipped Cream. 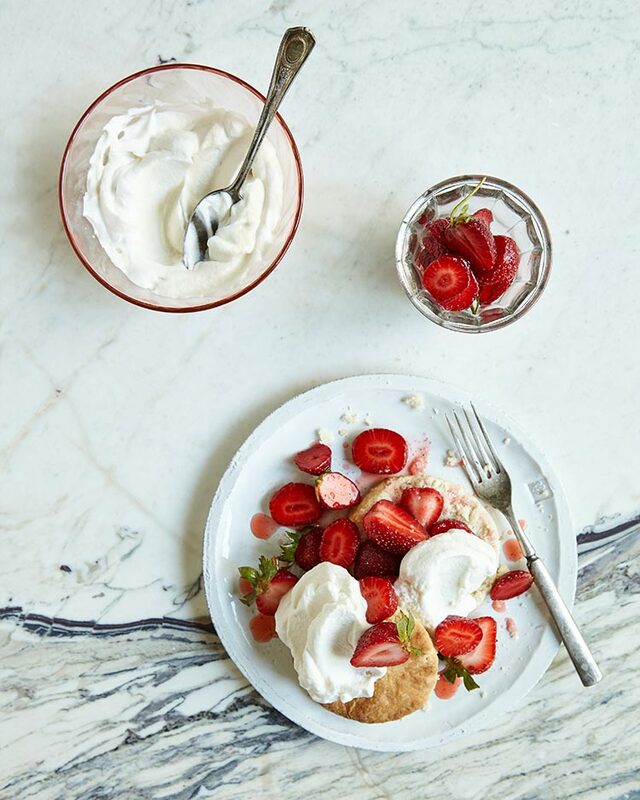 Place a biscuit top on each stack, and repeat layering of strawberries, strawberry juices, and a final dollop of Perfect Whipped Cream. Spoon more strawberry juices over Perfect Whipped Cream, and serve. Place the bowl and whisk attachment of a stand mixer in freezer for 15 minutes before whipping cream. In the cold bowl of a stand mixer fitted with the cold whisk attachment (or using a hand mixer), beat cream, confectioners’ sugar, and vanilla, beginning at low speed and gradually increasing to high speed. Beat until stiff peaks form, being careful not to overmix, about 5 minutes. Place chicken in a large resealable plastic bag or glass bowl. Add ¼ cup Mint and Parsley Pesto, and toss to coat well. Remove as much air as possible from the bag, seal (or cover the bowl with wrap), and refrigerate for at least 1 hour or overnight. Place oven rack in second-highest position, and preheat oven to broil. Line a rimmed baking sheet with foil, and lightly spray with cooking spray. 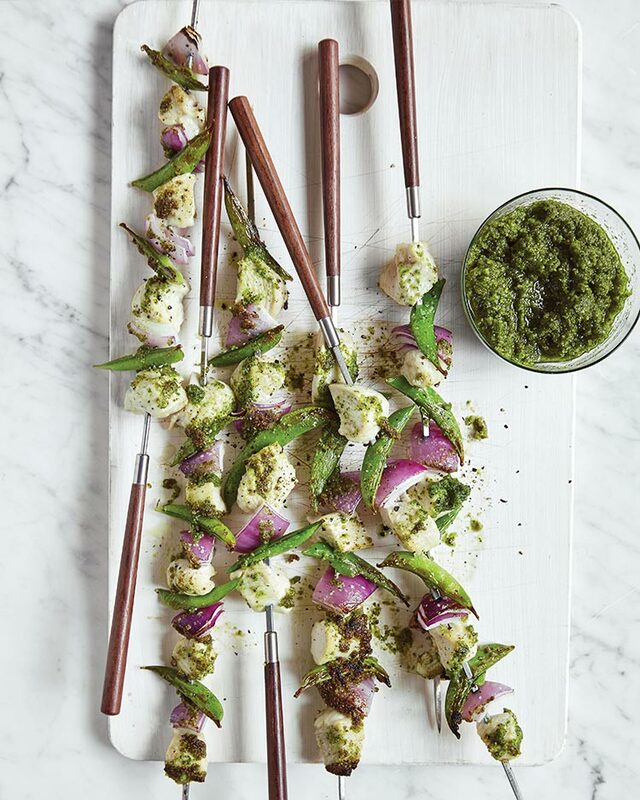 Thread chicken, snap peas, and onion layers onto 8-inch skewers, alternating as you go. Place skewers on prepared pan. Broil, turning halfway through, until chicken has cooked through, about 10 minutes. 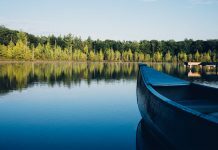 Let rest for 3 minutes. 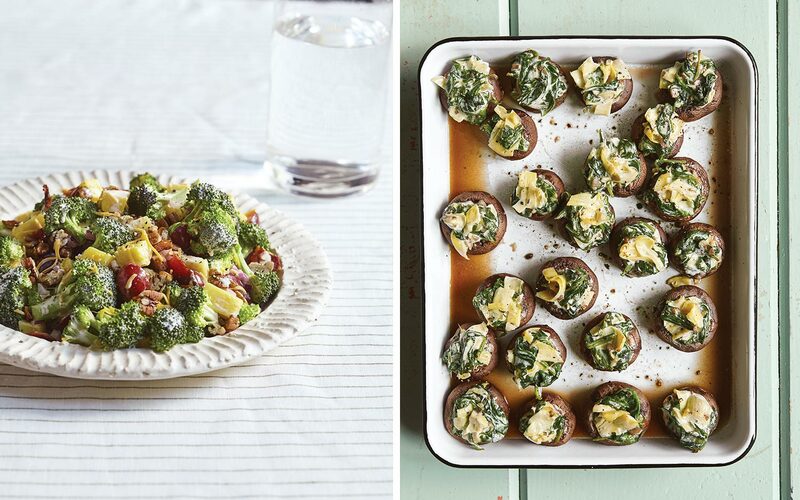 Serve with remaining ¼ cup Mint and Parsley Pesto drizzled over top. In the work bowl of a food processor or the container of a blender, place garlic and walnuts. Process until finely ground, about 20 seconds. Add parsley, mint, salt, and pepper. With processor running, pour oil through food chute in a slow, steady stream. Process until pesto is completely puréed and smooth, scraping down sides as needed, about 1 minute. Add Parmesan, and process for 1 minute to incorporate. Use immediately, or refrigerate in an airtight container for up to 3 days. The color of the pesto will darken slightly in the refrigerator, but it will still taste delicious.